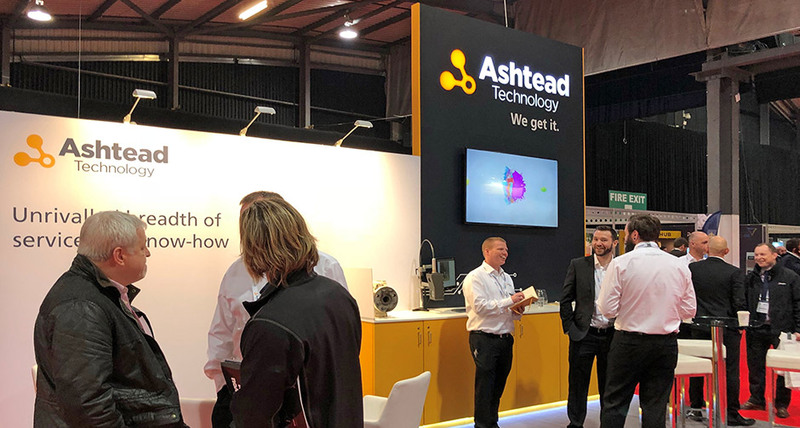 Ashtead Technology engaged Fifth Ring as it was approaching a period of significant change for the organisation. This included a joint venture with the Subsea Rentals division of Forum Energy Technologies, Inc. which would create the industry’s leading, independent provider of subsea survey and ROV equipment rental services. Alongside this increase in scale, the business planned to reposition itself in the minds of the customer, moving away from a commodity-based ‘equipment rental provider’ to a technology-empowered solutions company. This repositioning also included developing a new set of key targets for marketing activity. In support of this significant change, Fifth Ring worked closely with Ashtead Technology to develop an entirely new way to tell this evolved story. Using the well established BAM process Fifth Ring developed a new message hierarchy, including the new strategic principle ‘we get it’. Alongside this new story was a new visual identity including a new colour scheme, logo and exhibition stand concept. The new brand was launched in full at Subsea Expo with a website re-skin and incorporation of the new messaging on the website. Fifth Ring also developed a new set of buyer personas with associated propositions in support of a revitalised and well-informed marketing communications strategy.